The actress spoke candidly in a new interview about "surrendering to failure." Actress and new mom Gabrielle Union admits she felt like she was "surrendering to failure" when she decided to use a surrogate to welcome her first child into the world. 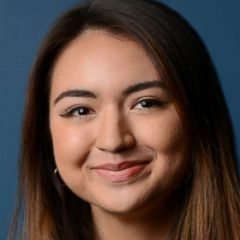 Union, 46, welcomed her first child with husband Dwyane Wade, last November, and has been open about her struggles with infertility, multiple miscarriages, Adenomyosis diagnosis and more in the past. The couple had struggled with infertility for years. The actress opened up about her struggles with infertility in her memoir. The new clothing line is perfect for fall. Best feeling in the world... Well, when I'm not getting those deep sniffs of baby neck. 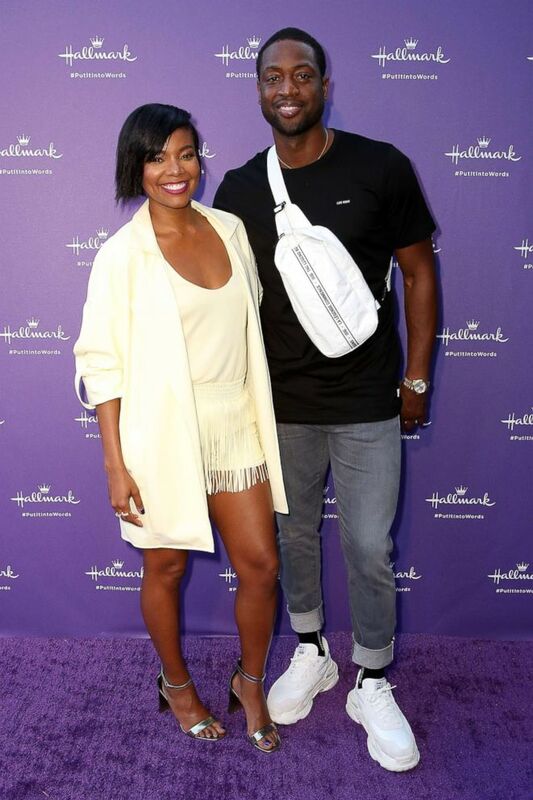 (Ari Perilstein/Getty Images, FILE) Gabrielle Union and Dwyane Wade arrive at Hallmark's "When You Care Enough to Put It Into Words" launch event, July 30, 2018, in Los Angeles. One thing the "Bring it On" actress says she didn't have any qualms about was becoming a first-time mom in her 40s, saying that, "Any earlier and the FOMO would have greatly influenced how I parented." "Now I’m in the right mindset and mental space, and I’m open to being the best mom I can be,” she said. After all the squats, ab circles, leg pressdowns, and step ups... I made my way to the cover of @womenshealthmag ?? oh and yeahhhh I'm rocking my own @nyandcompany collection ????????? ?